Nearly 24% of New Jersey’s entire homeless population resides in Newark and Essex County, the highest of all New Jersey counties, according to New Jersey’s 2017 Point-In-Time Count of the Homeless. Each night, more than 2,000 individuals here have no place to return home. 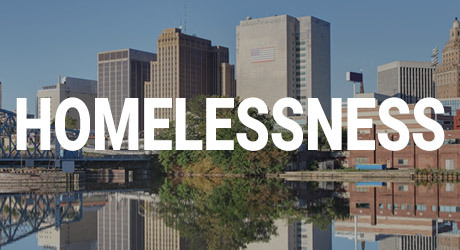 What’s more, Essex County’s homeless population has been growing at a rate of 5.8% each year over the past five years, and the largest increase is among individuals who are living unsheltered. Just on the other side of the Hudson River in New York City, homelessness has reached the highest levels since the Great Depression. There are nearly 70,000 people struggling with homelessness in New York City — that’s nearly one in every 121 New Yorkers. In fact, the number of homeless New Yorkers sleeping in city shelters has increased 71 percent in ten years. A challenge as big as homelessness demands a unified response. 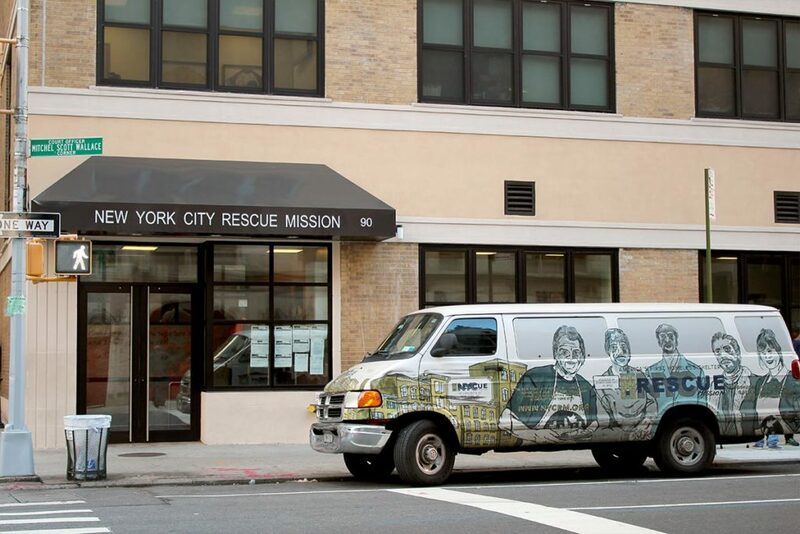 In order to more effectively combat the epidemic of homelessness in our city, Goodwill Rescue Mission and New York City Rescue Mission have joined forces with The Bowery Mission to meet the needs of significantly more people across the Newark and New York metro areas. 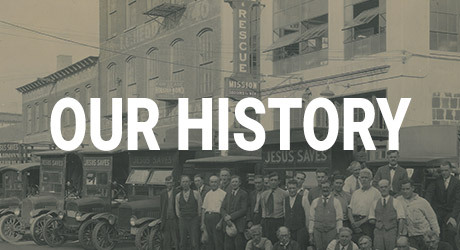 New York City Rescue Mission was America’s first rescue mission, founded in 1872 by Jerry McAuley, a notorious criminal and convert to a life of faith and service. With over 400 years of combined service, three historic organizations are becoming one to fight against poverty and homelessness. Together, we are sharing resources, collaboratively fundraising and providing an enhanced continuum of care for men, women and children — so we can say “yes” to more people more often with better services. Our homeless and working poor neighbors have been forgotten. These neighbors represent enormous untapped potential — their knowledge, expertise, skills, and abilities are neglected and overlooked under the glare of their current circumstances. We ask you to imagine a Newark and New York where all neighbors are thriving — employed, housed, and contributing economically. We are committed to investing in our neighbors with a return on investment that is priceless — the restoration of human life. 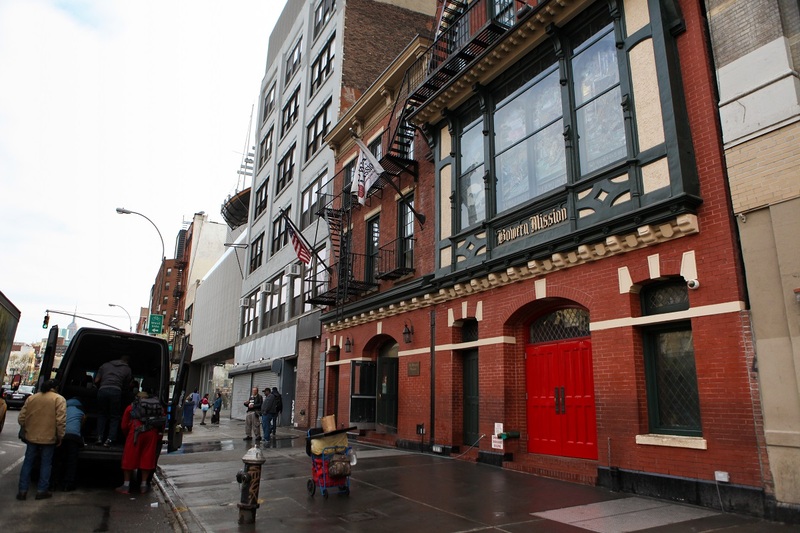 Now, in addition to receiving food, clothing, shelter, and individualized care, men and women in Newark also receive an invitation to “choose help” by entering The Bowery Mission’s residential recovery programs in Manhattan. The full continuum of care now includes improved services ranging from clinical and spiritual counseling, to addiction recovery, life skills and job training, financial counseling, and job and housing placement. 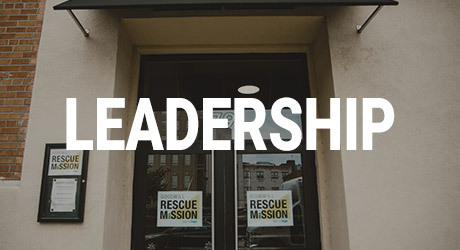 We invite you to join us in this united mission to serve our homeless neighbors.